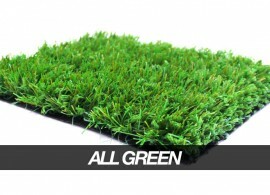 CRS provide a wide variety of landscaping and general purpose synthetic turf products. 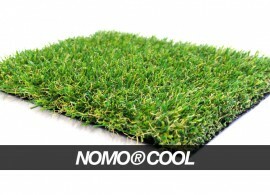 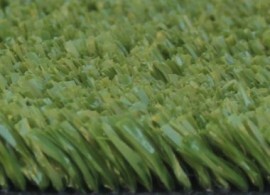 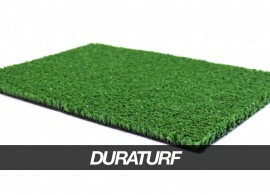 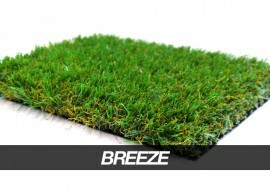 We have long pile rich luxurious turf that has the look and feel of high quality natural grass. 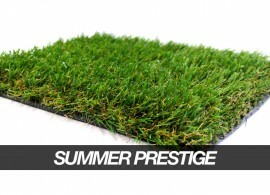 Whenever you need turf around the park, the school or in the garden, there is a grass to suit your budget and requirements.